There can be many reasons why you would want to create multiple targets for an iOS project. The advantage of maintaining one project with multiple targets for such cases is quite obvious, when there are code changes that should apply to both applications you don't need to repeat those changes changes in separate projects. Given below are the steps you need to follow to make a new target for an iOS project in XCode (I am using Xcode 3.2 but the steps should be similar for Xcode4). 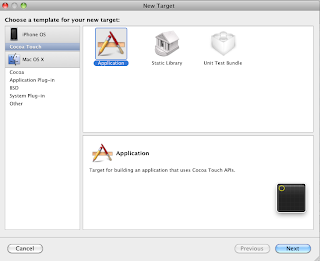 From xcode menu select Project -> New Target (the dialog below will open). Check that the project is defined correctly and then click Finish to add the new target. Now the new target will be visible in the targets sections of Groups&Files pane (project file view). Since you are making a new target for the same application code you need to copy over the files in the existing target of the project. 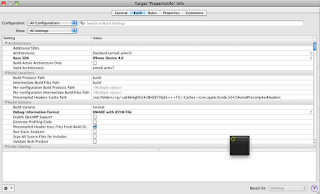 Select and drag over the files in the following folders to the 'NewTarget'. After copying make sure the folders Copy Bundle Resources, Compile Sources, Link Binary With Libraries in the 'NewTarget' don't have any duplicate files. Checking this will help you avoid compiler warnings. Before you can build and run the new target you created, you need to set the following build settings correctly. 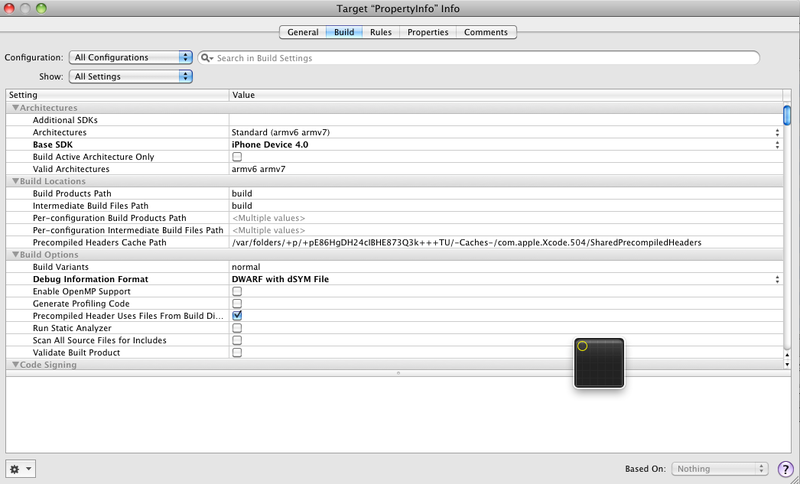 To change build settings double click the 'NewTarget' icon (this will open the target's properties dialog - see image below) and select the Build tab. 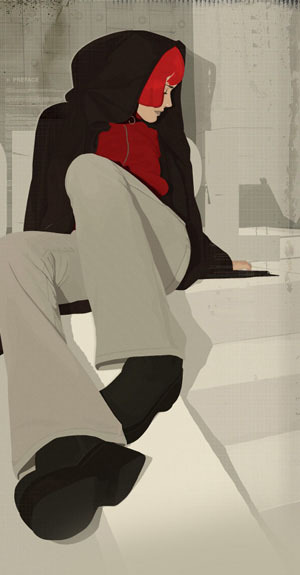 - Check the 'Info.plist File' is set correctly. You can edit this file to change the 'NewTarget' settings such as icon, launch screen etc. Now from the xcode menu select Project -> Set Active Target and select the 'NewTarget'. Creating new targets in this way will create a new .app file (new executable) which you can use for application testing or release. Copying the target and making changes is fine, as long as you are not going to add changes to the original project in the future. Otherwise if you need those same changes in your copy you will have to make the same code changes in copied project(repeat the changes). Having multiple targets make project updates and maintenance easier. finding this, and your codesigning post, helpful. thanks.